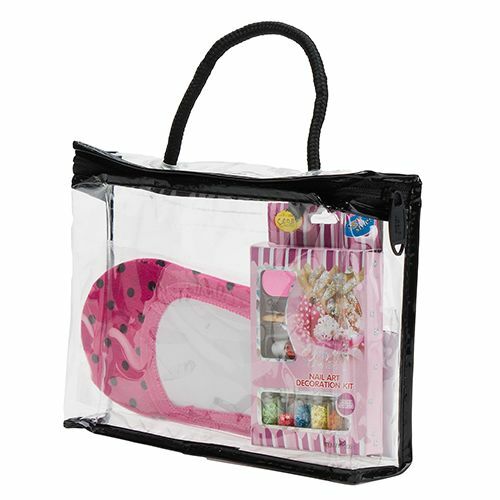 Vinyl Zipper Bag with Rope Handles for keeping accessories. 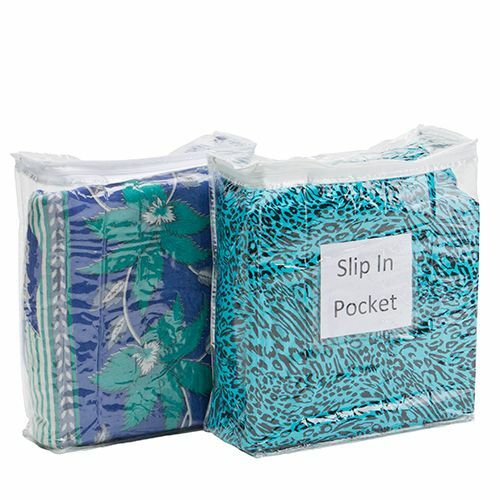 These vinyl bags are ideal for packaging your products while the rope handle provides a convenient way to carry them. 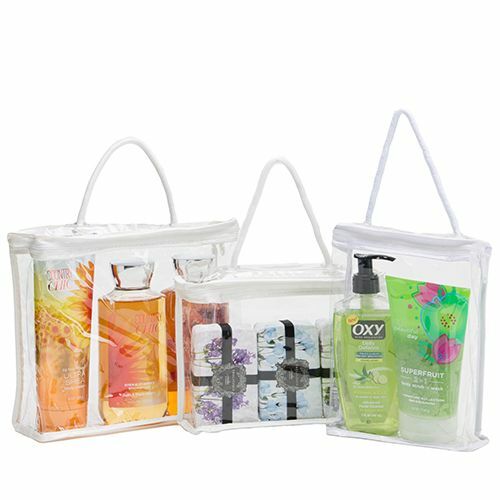 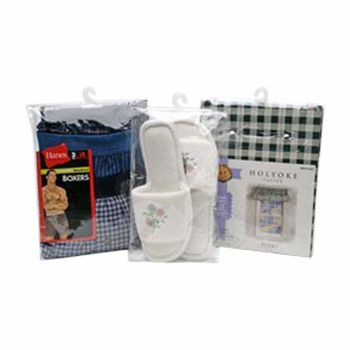 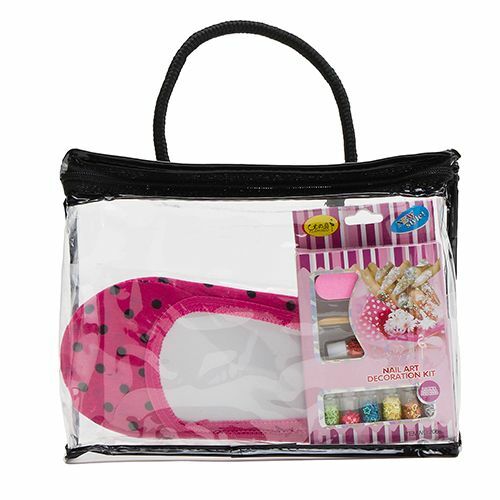 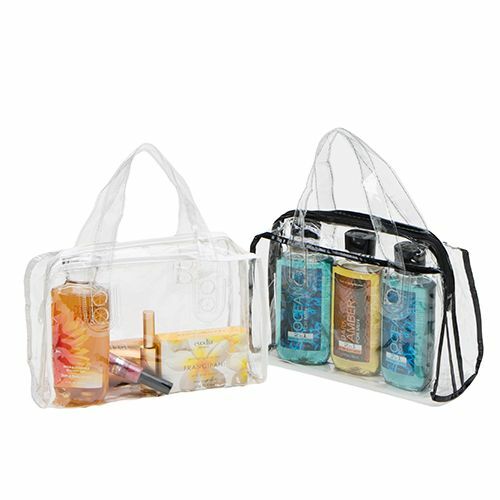 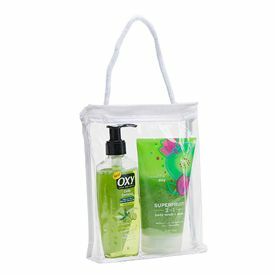 With our clear vinyl bags, your products will attract more customers. 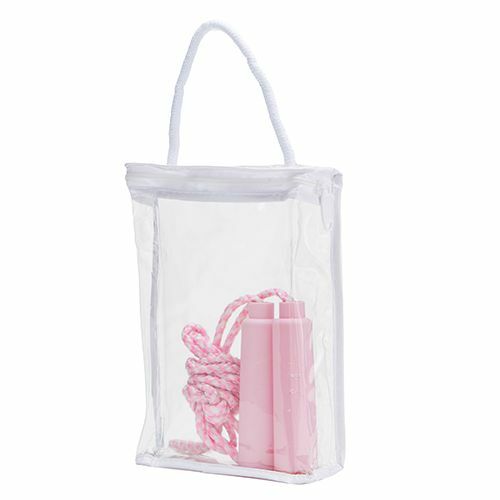 Oue Vinyl Zipper Bag with Rope Handles are easy and convenient way to market your products while keeping them safe from dust, dirt and moisture. The rope handles make it easy to carry these bags and keep the belongings safe. Vinyl Zipper Bag with Rope Handles are great for products that need to be on display to attract attention of the potential customers. 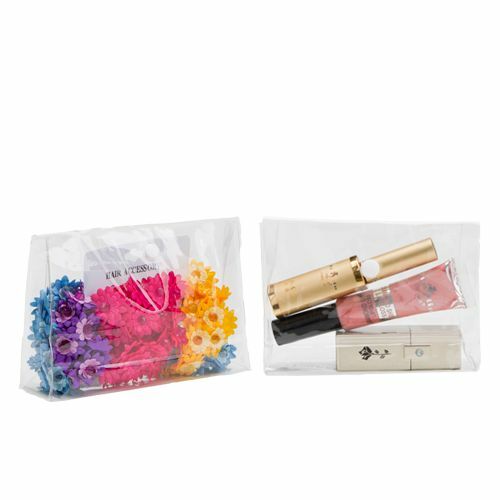 Our vinyl bags are economical and durable and have been made from high quality materials.